We fund charities that support people who are blind or visually impaired. Access to technology, services and the right kind of emotional support are all important in promoting involvement and participation in society. Particular attention is given to lower incidence conditions. 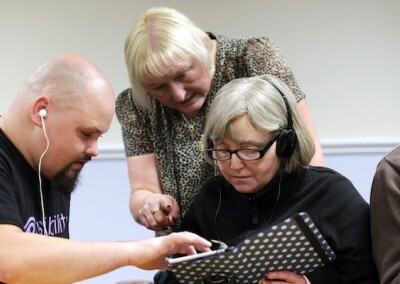 We are also keen to encourage a wider range of organisations to develop initiatives that better meet the needs of people with visual impairments. 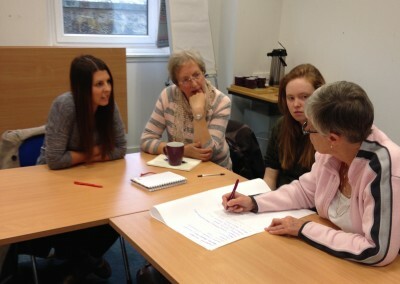 Funding is also available for medical research into visual impairment and sight loss.